This women's watch is bound to steal the show this year. In an email, MB&F founder Max Büsser called his FlyingT "one of the biggest creative risks of his life." 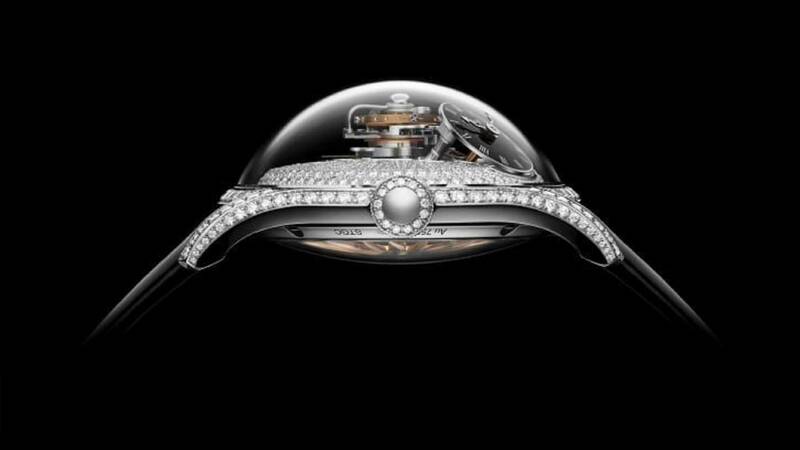 (CNN) - Despite Baselworld's sinking number of exhibitors -- three years ago it was 1,500, last year it was around 650, and now it is slightly more than 500 -- the Swiss fair remains the world's biggest physical showcase of new watches and one of the most important indicators of what's happening in the world of watchmaking.